These are adorable! I love coming across some different designs for Disney Tee’s. Right now Jane is featuring the Pixie Dust Mouse Tees for just $13.99! 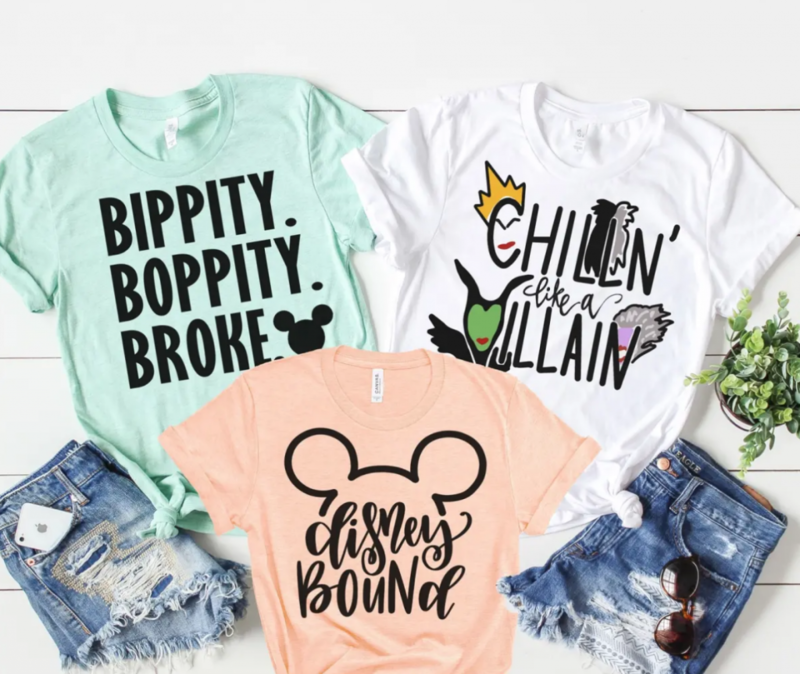 (regularly $25.00) I am loving the “Chilling like a Villain” one. My kids love Disney’s Descendants and that song. Choose from over 19 different designs to fit your personal Disney style ranging in size from Adult XS to Adult XXL.